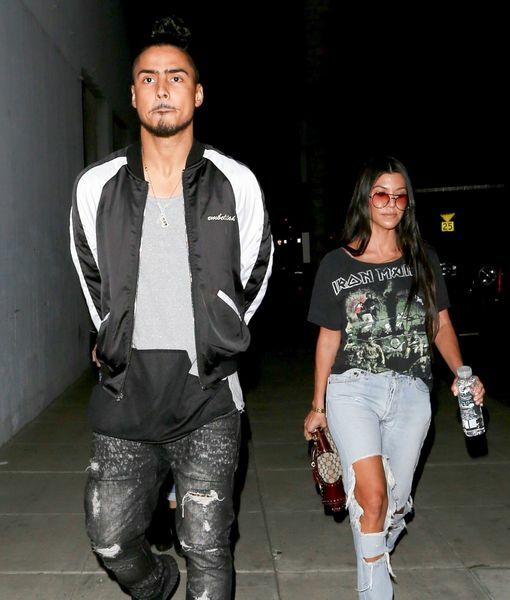 Is Kourtney Kardashian Dating Diddy’s Son Quincy Brown? Rumors are swirling that reality star Kourtney Kardashian is dating Diddy’s son Quincy Brown! Last night, Kourtney was spotted enjoying dinner with Quincy at celebrity hot spot Craig’s in West Hollywood. 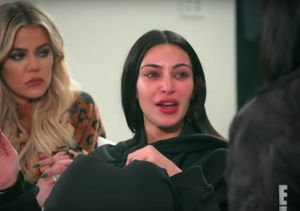 After dinner, TMZ photogs grilled the “Keeping Up with the Kardashians” star about sister Kendall Jenner’s controversial Pepsi commercial, which was pulled earlier in in the day. Kourtney, 37, stayed mum while heading to the car with Quincy, 25. In the past few months, Kourtney has been spotted enjoying nights out with younger men, including Justin Bieber and model Younes Bendjima. 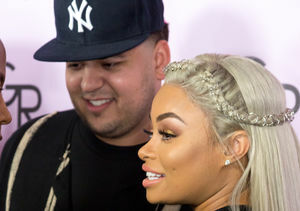 Rob Kardashian Turns 30 — All the Details from Inside His Party! Is Scott Disick Looking for Love with Bella Banos?